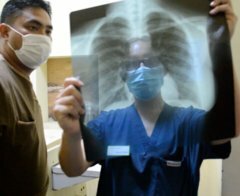 Inside the busy hospital unit in our partner hospital in Iloilo, you'll observe a range of techniques that you might not have seen before. X-rays are produced on film here as opposed to digitally – and you’ll have the chance to use the hospital's darkroom to develop these images. 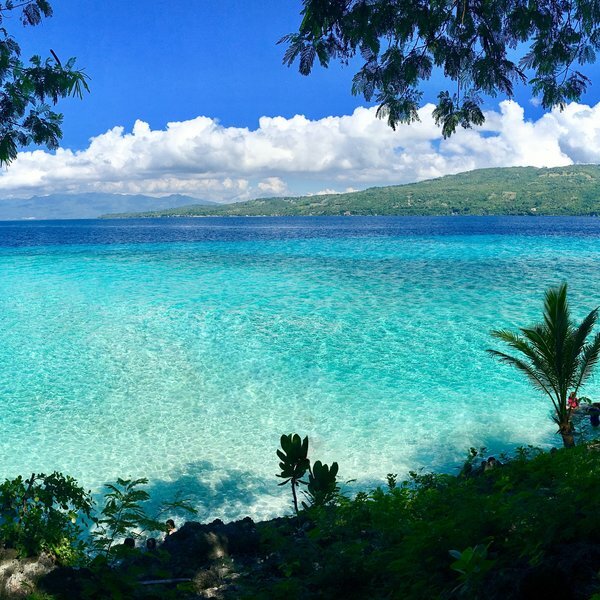 Outside the busy hospital wards you’ll enjoy your time off relaxing on white beaches, or whale-watching in emerald waters surrounding the island. Read what our students think below! "If you’re considering a Work the World placement, my advice would be ‘definitely go!’ It’s the chance of a lifetime, and will open your mind to different cultures and experiences."